Competitive tests such as JEE Main, NEET-UG and UGC NET are set for a major overhaul from next year. The changes include having a unique set of questions for each candidate, with a software picking questions at random, and multiple dates for an exam. 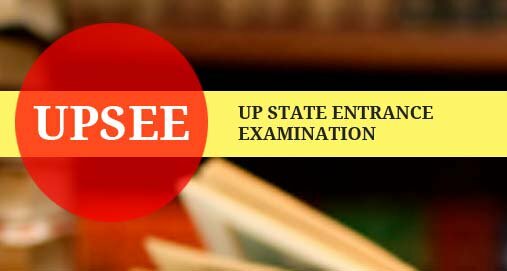 The reform is being driven by the National Testing Agency (NTA), which will conduct its first exam in December 2018 — the UGC’s National Eligibility Test. NTA plans to use tools like artificial intelligence, psychometric analysis and computer-based adaptive testing — where candidates are taken to the next level once they are through with easier questions — to change the way exams are conducted. “The tests will be 100% safe. The highest level of encryption will be used so that no one can hack into the system,” said Vineet Joshi, director general of NTA. 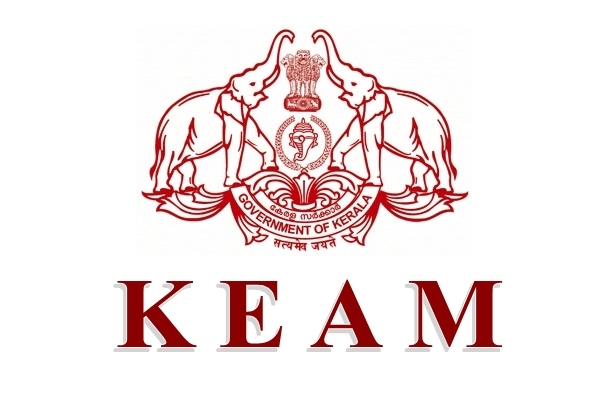 The agency will annually test around 1.5 crore candidates. 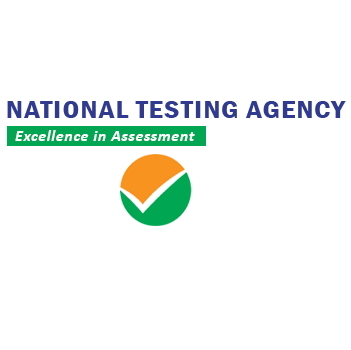 NTA officials said the test will be designed in a way that rote learning and intensive coaching are not of much help to candidates unless she is thorough with the syllabus. “There will be distractors (multiple choice questions) designed to fox you. 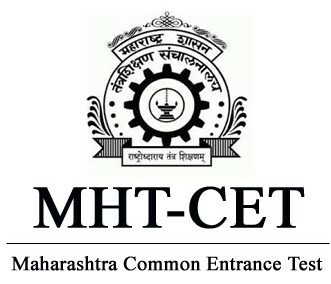 And with millions of questions (items) to be prepared instead of a couple of question papers for a particular test, you will be at the mercy of the software’s algorithm which will pick up items at random for your test at a particular date, based on the set difficulty-level,” an official said. Sources said these computer-based tests will have several advantages. Candidates will be able to revisit questions later or keep some for review once the easier ones are done. In case the exam date doesn’t suit a candidate, she will be free to choose another date (from a given set). And, as has been reported, if the candidate is unhappy with her score, she can take the exam again after three months. “It is going to be completely driven by technology. Artificial intelligence tools will be used to setting the questions and preparing the key for the correct answers. This will increase the capacity of NTA to do things faster,” a human resource development ministry official said. 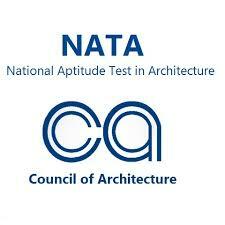 NTA is now undertaking psychometric analysis of the previous years’ tests. “There are three things we are analysing from previous papers. We are seeing how each question has fared to determine its level of difficulty. Second, we are looking is how the distractors (multiple choices for a question) have functioned,” said a psychometric expert analysing the JEE main data at NTA.